As next step, I am going to create new resource group. I am going to use this resource group to group resources which we are going to use in this demo. 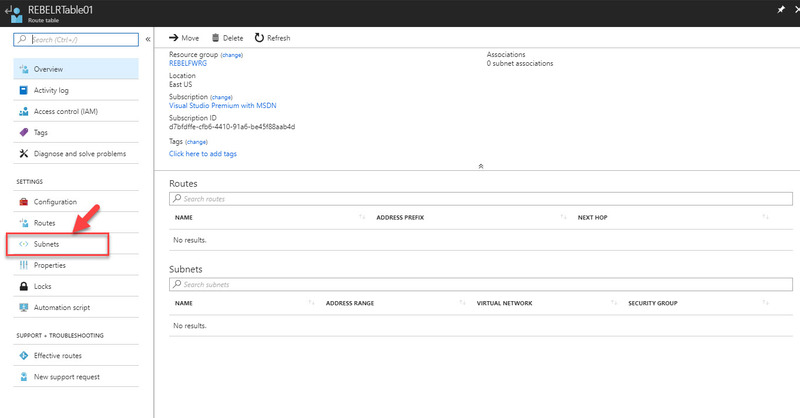 1) To create RG run New-AzureRmResourceGroup -Name REBELFWRG -Location "East US". In here REBELFWRG is RG group name and East US is the location. Now we need to create new virtual network. 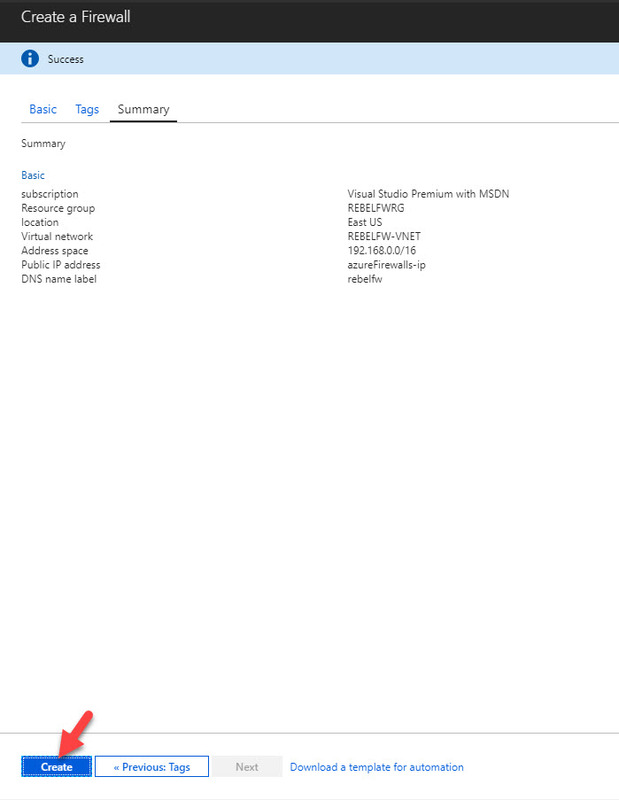 This virtual network will be protected by Azure firewall. 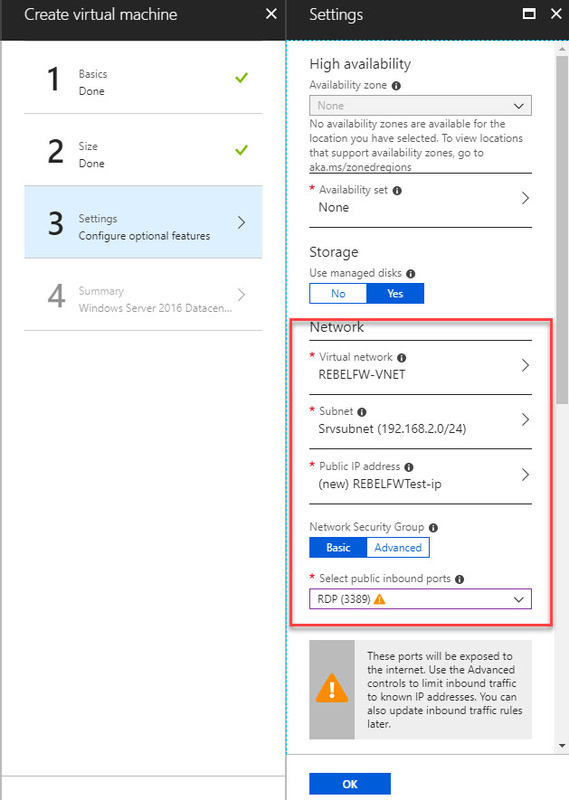 New-AzureRmVirtualNetwork -ResourceGroupName REBELFWRG -Name REBELFW-VNET -AddressPrefix 192.168.0.0/16 -Location "East US"
In above, REBELFW-VNET is the virtual network name. it uses 192.168.0.0/16 IP address range. Under the virtual network I am going to create three subnets. One for firewall and one for management network and one for Server subnet. 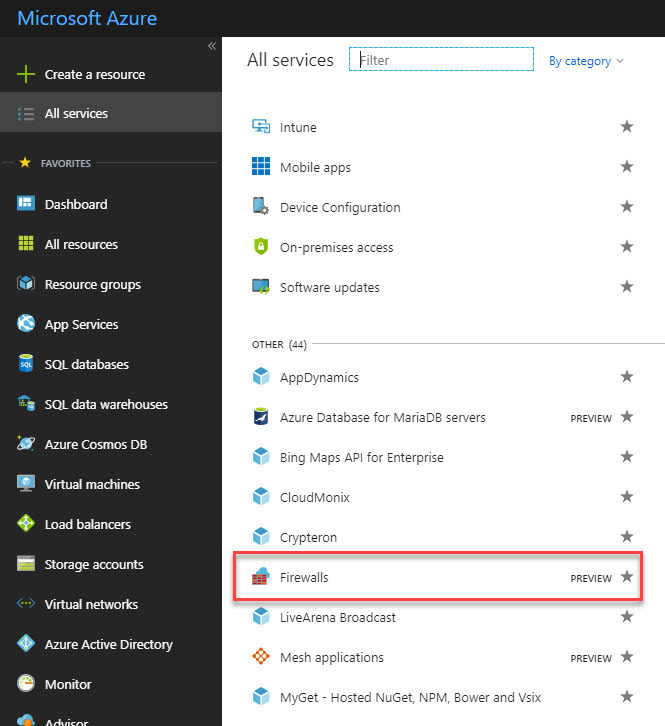 You must use name AzureFirewallSubnet name as firewall subnet as azure firewall would not recognize other names. 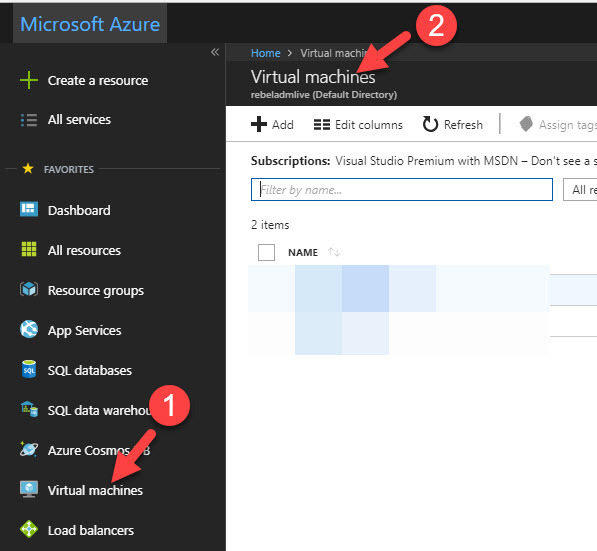 We need a virtual machine to do testing. I am going to GUI from this task to make it equal for audience. 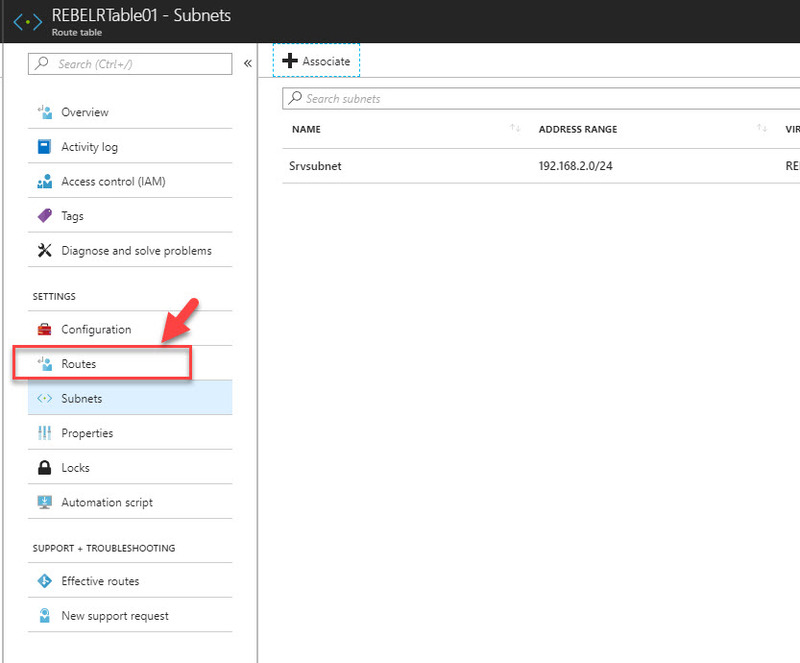 5) For settings, select the MGMsubnet as VM subnet. Also add a public IP and allow 3389 for inbound so we can RDP to it. 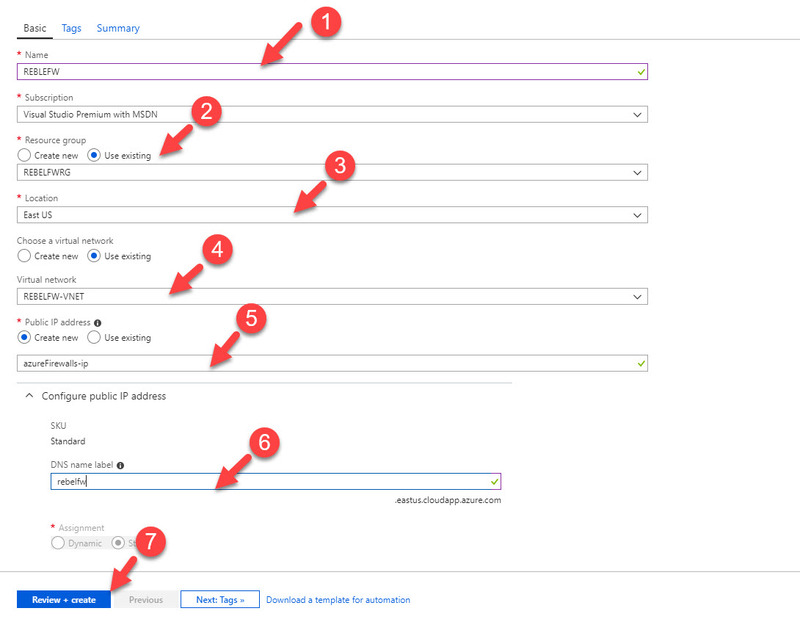 Once all applied click on OK.
6) At the end, review configuration and click OK to create VM. 7) Once it is done create similar VM and this time select Srvsubnet but that doesn’t need public IP or inbound port. 3) Now fill the form as following. Make sure you select relevant RG, VN. Also, we are going to use static IP for firewall. in order to manage traffic using firewall, we need to route traffic for Srvsubnet via new firewall. We can’t do that to management network (MGMsubnet) as we using it as jump network. 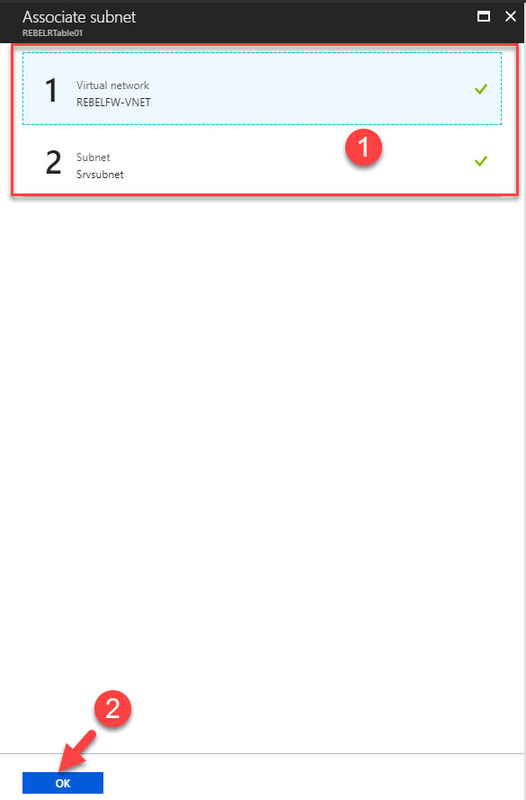 3) In next window, provide name for routing table and select existing resource group we created. Also select the relevant location. Then click create. 4) Once it’s done, click on new routing table. 10) In next window fill the info as below. 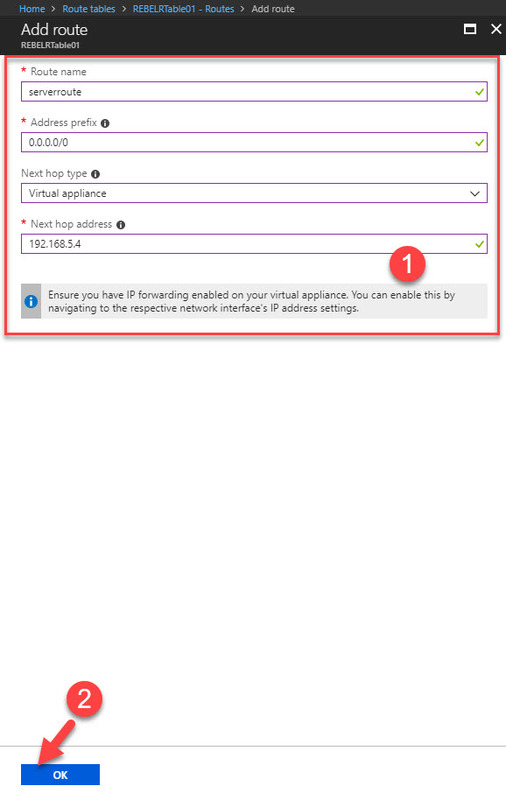 In here next hop type should change as Virtual Appliance. Next hop address is firewall’s private ip. You can find it from firewall page. 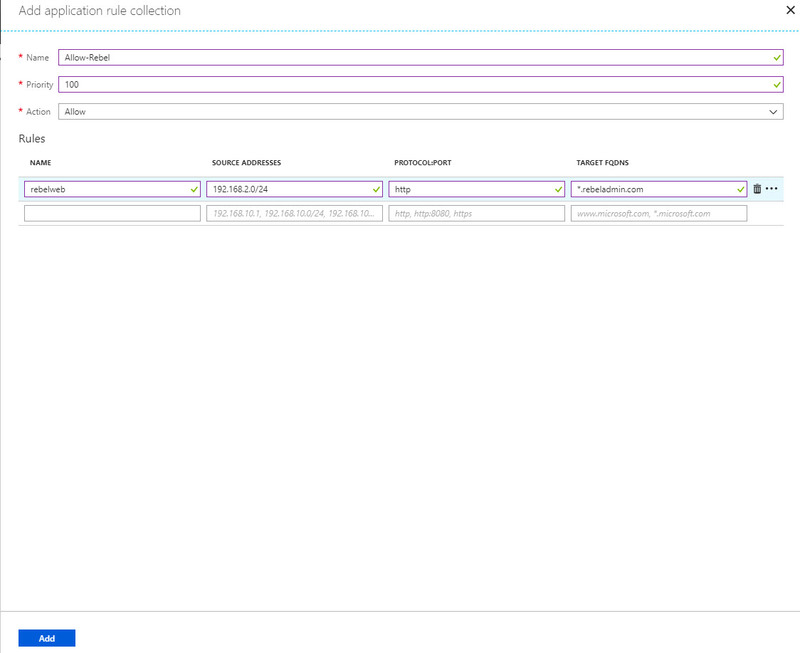 Before start, I have RDP in to management server we create in previous step. 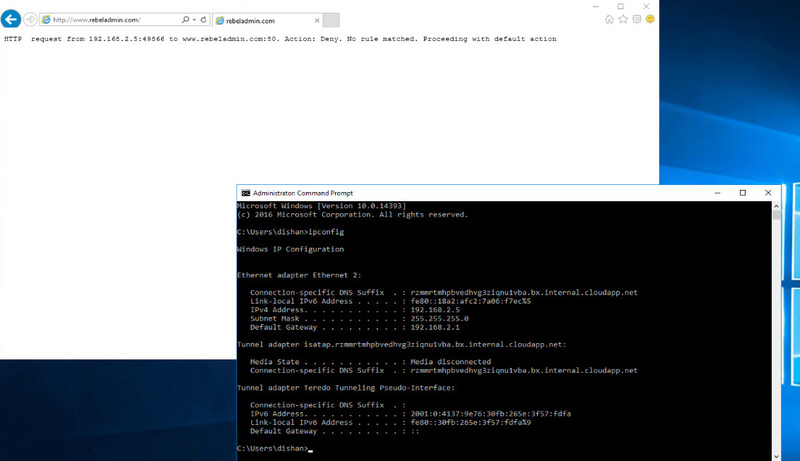 Then RDP in to server using its private ip. It have ip address of 192.168.2.5 and it cant access rebeladmin.com. this is because it does have universal rule for blocking. Once rule is in place, go back to VM and launch new IE window in private mode (I do not need cache). As expected we can view the website. This marks the end of this blog post. 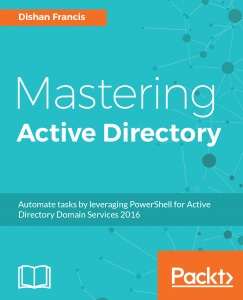 Hope now you have better understanding how azure firewall works. If you have any questions feel free to contact me on rebeladm@live.com also follow me on twitter @rebeladm to get updates about new blog posts.